Please excuse our website as we update our content and transition to a new platform! 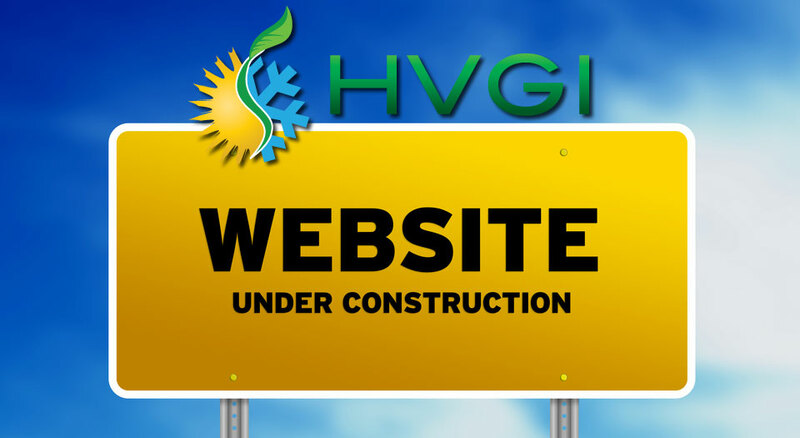 Be sure to check back soon to see the new and exciting Hudson Valley Green Insulation website! In 2006, Glenn Reichelt and Kevin Andros founded Hudson Valley Green Insulation (HVGI). These two business associates have been immersed in the building industry their whole lives: Glenn, a third generation builder/contractor; and Kevin, a building materials salesman and consultant for 20+ years. From different sides of the industry, the two came together to share a common vision of progressive and innovative building materials. In an industry so scared to advance and modernize, they knew that change would not be an easy sell. After a long contemplation and hours of research, examination, and even trials in their own projects, Glenn and Kevin were confident that spray foam insulation was a product the Hudson Valley needed to adopt.